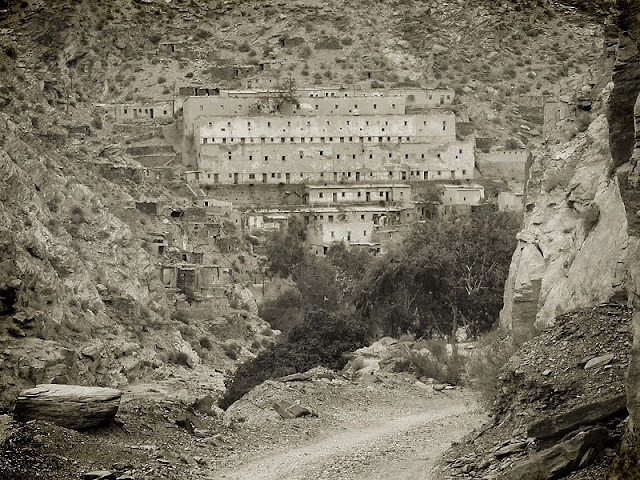 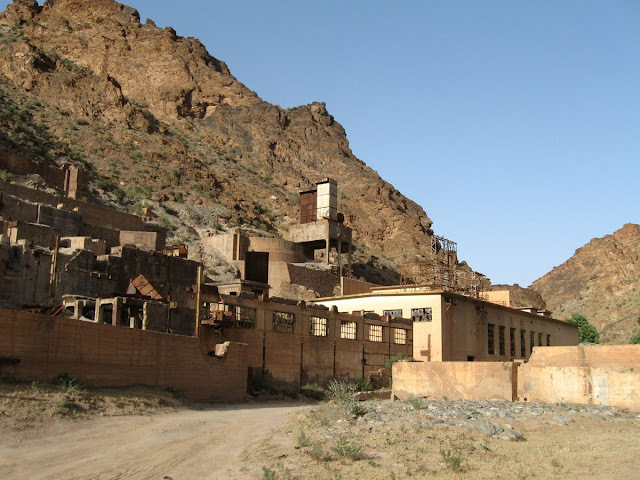 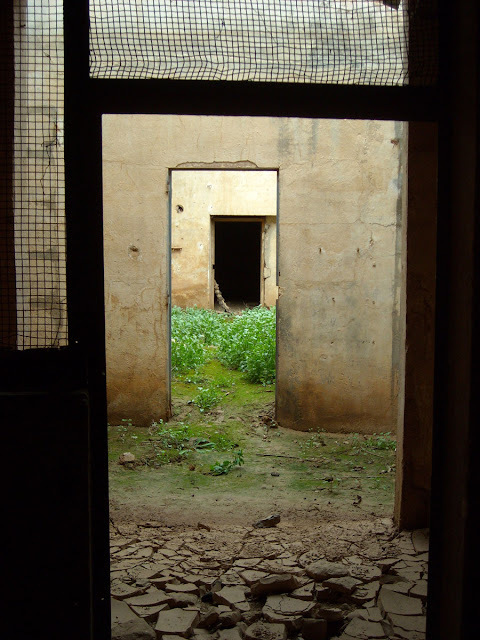 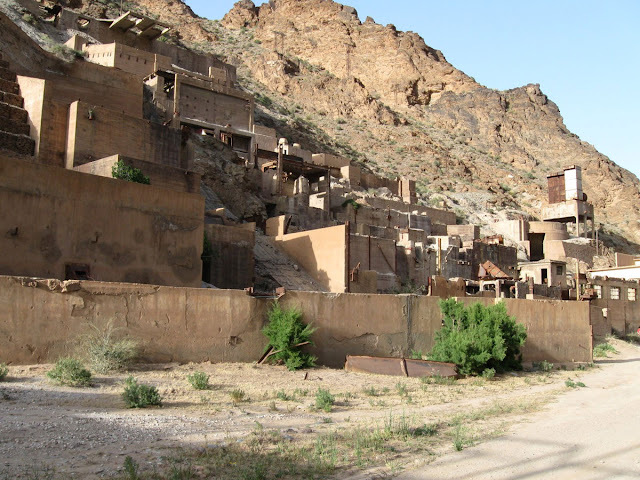 The lead mine of aouli is located in a remote region of the Atlas mountain in Morocco. 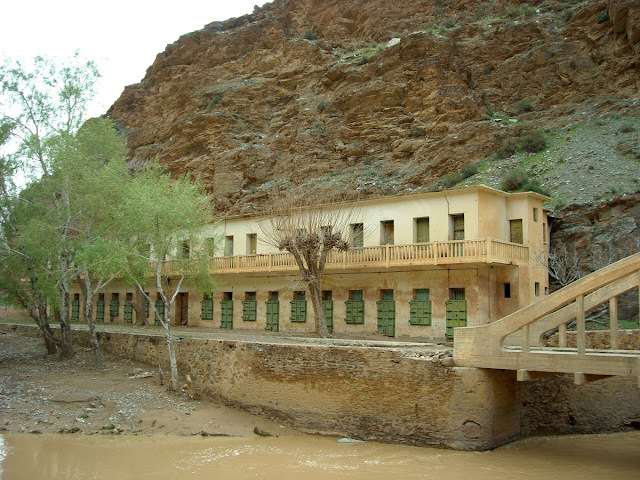 The site is quiet impressive, located at the bottom of the deep canyon of the river Moulouya. 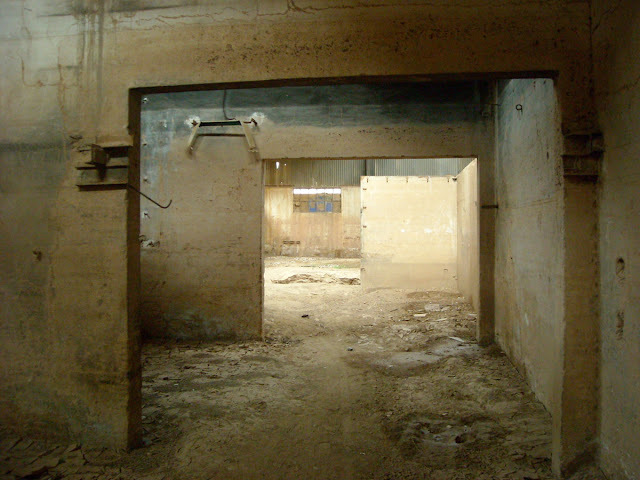 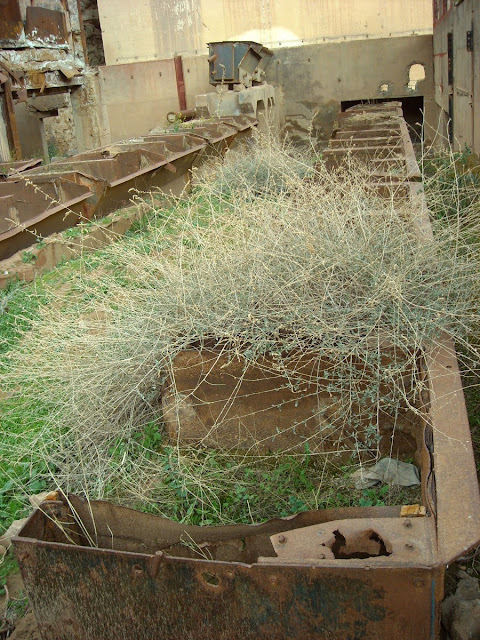 The mine was founded by the french (Morocco was then under partial french control), the lead production would be exported to the north of France. 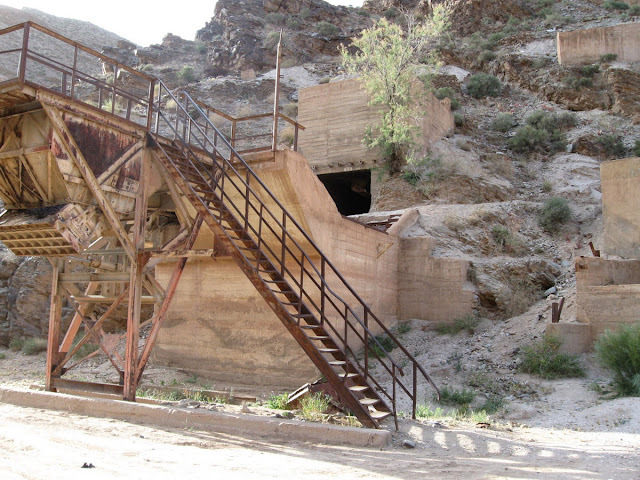 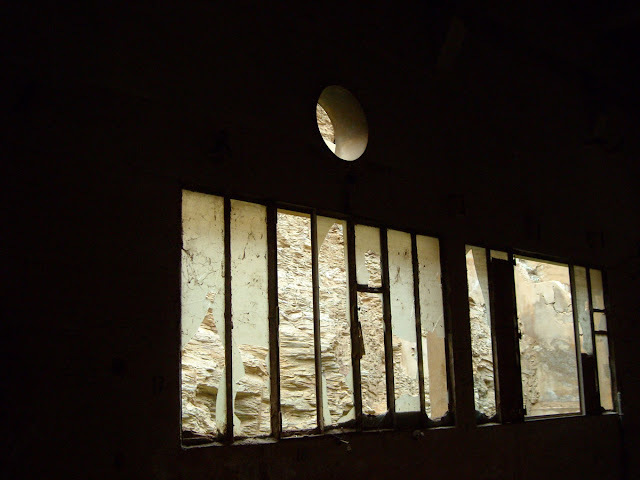 The remote mine operated from 1936 to 1980's and closed when the price of the lead dropped too low to remain profitable. 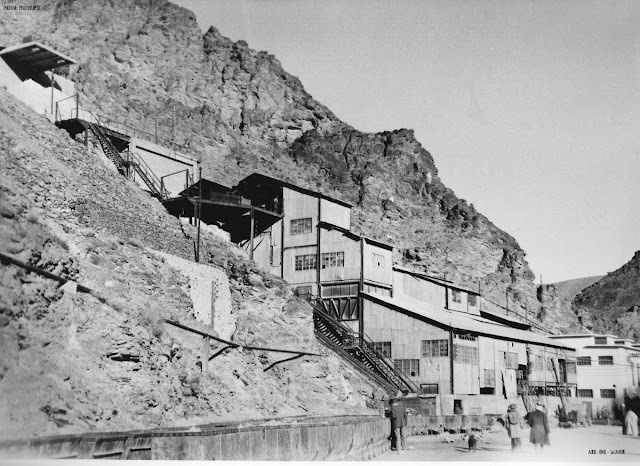 The Aouli mine in 1949.